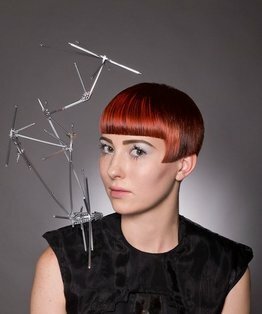 Stacey Broughton’s women's short hair cutting tutorial demonstrates a simple method of working with over-direction on the outlines, combined with a flawless, head-hugging internal balance to produce a soft but invigorating haircut. 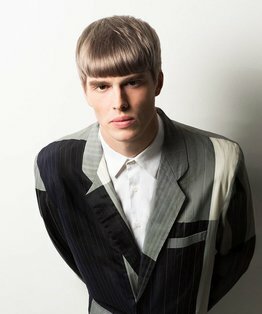 This haircut uses a variety of techniques including blow-drying, freehand, blunt, point and club cutting, disconnection, layering, over-direction, pivoting, sectioning and triangular layering. 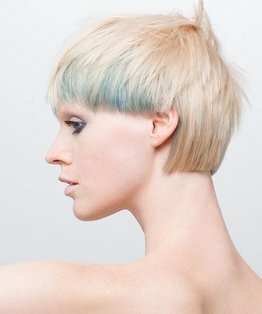 Subscribers can also access a step by step guide that covers the whole process of this uniform layer haircut. 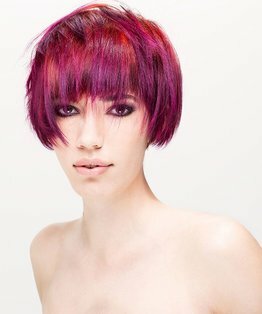 Watch the accompanying colouring video tutorial by Tracy Hayes that accompanies this haircut.